Where to buy Potassium silicate powder CAS 1312-76-1 from China top suppliers and manufacturers at best price? TNJ offers reasonable Potassium silicate suppliers price and high quality CAS 1312-76-1. 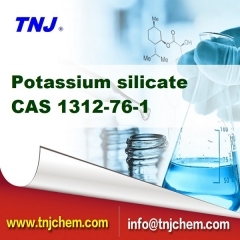 To buy Potassium silicate from TNJ Chemical is your best option. 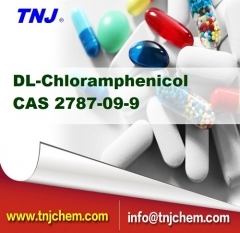 Where to buy DL-chloramphenicol/Synthomycin powder CAS 2787-09-9 and to buy chloramphenicol from China top suppliers and manufacturers at best price? TNJ offers reasonable DL-chloramphenicol/Synthomycin suppliers price and high quality CAS 56-75-7. 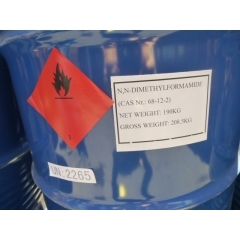 Where to buy 2-Acryloxyethyltrimethylammonium chloride DAC-80 from China top suppliers and manufacturers at best price? 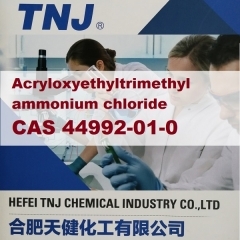 TNJ offers reasonable 2-Acryloxyethyltrimethylammonium chloride DAC-80 suppliers price and high quality CAS 44992-01-0. To buy 2-Acryloxyethyltrimethylammonium chloride DAC-80 from TNJ Chemical is your best option. Where to buy Azelaic acid 99.5% from China top suppliers and manufacturers at best price? TNJ offers reasonable Azelaic acid suppliers price and high quality CAS 123-99-9. To buy Azelaic acid 99.5% from TNJ Chemical is your best option.